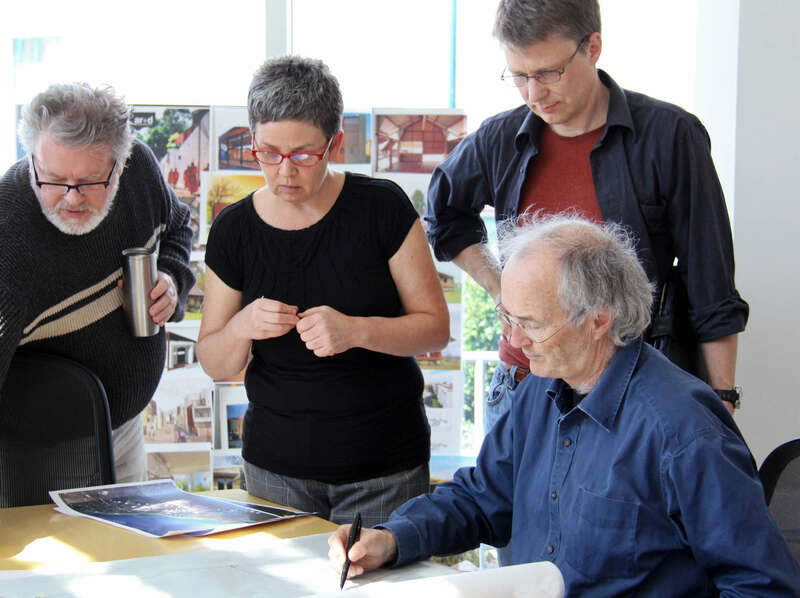 Bob Worden and Doug Ramsay established Ramsay Worden Architects in 1989, practicing architecture and urban planning with a consistency of quality, care and imagination. The firm has developed a reputation for innovative design focused on producing livable buildings with a human scale that respect the patterns and character of the community. Our portfolio has grown to include a wide range of project types with a variety of client groups. We have developed successful relationships with a variety of private developers, working together to produce new residential, mixed use and community prototypes. Our commitment to care and quality extends to our urban design, working with planning staff to create master plans and design guidelines. We incorporate traditional and emerging technology and tools in our practice. Our ability to produce illustrations that communicate the design intent throughout the process is one of our strongest assets. We believe that a successful design practice requires rapid turnaround time, adherence to schedules and creativity within strict financial proformas. Responding to client and user groups, understanding individual needs and desires and working with regulatory authorities to facilitate the approvals procedures is fundamental to us. Our clients include industry leaders who value our creative talents as well as our attention to detail. We have expanded our work into in Asia and the USA. We are a team of experienced and dedicated individuals. Many of our staff has been with the firm since its inception. 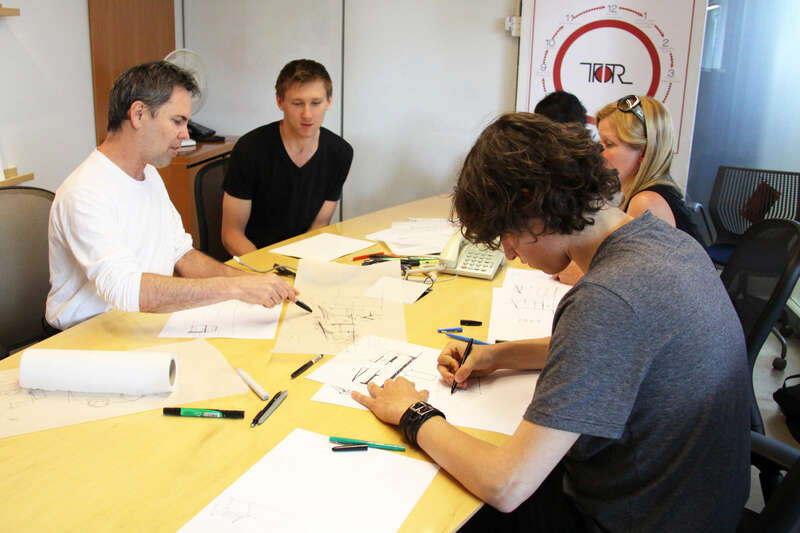 These experienced staff members are involved from initial stages of design through to completion. This process is a fundamental strength of our firm and continues to evolve as our firm grows into the future. Copyright 2019 RWA Group Architecture Ltd.